One of the advantages to knowing that your demise is imminent and that reports of it will not be greatly exaggerated, is that you have a few moments to compose some parting thoughts. I’m immensely proud, and eternally grateful, for having had the opportunity to play a part in all of these efforts during my service in Congress. And it’s simply not possible for me to adequately repay the love that my friends, neighbors, and family have given me and shown me during my public service and retirement. It’s an expression that has always grated on me. In a democratic government, elected officials do not have power. They hold power — in trust for the people who elected them. If they misuse or abuse that public trust, it is quite properly revoked (the quicker the better). 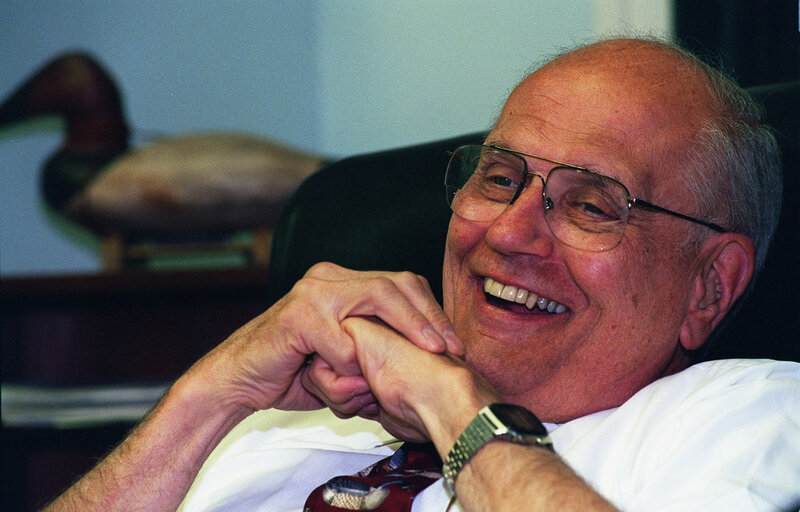 John D. Dingell Jr., the longest-serving member of Congress in U.S. history, died at his home in Detroit on Feb. 7. The message was published in The Washington Post, Feb,8.